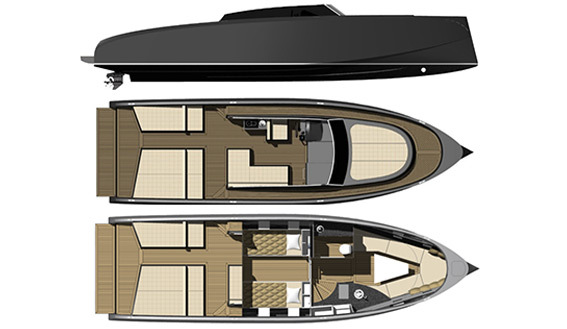 Almost 13 metres of Vanquish cool. 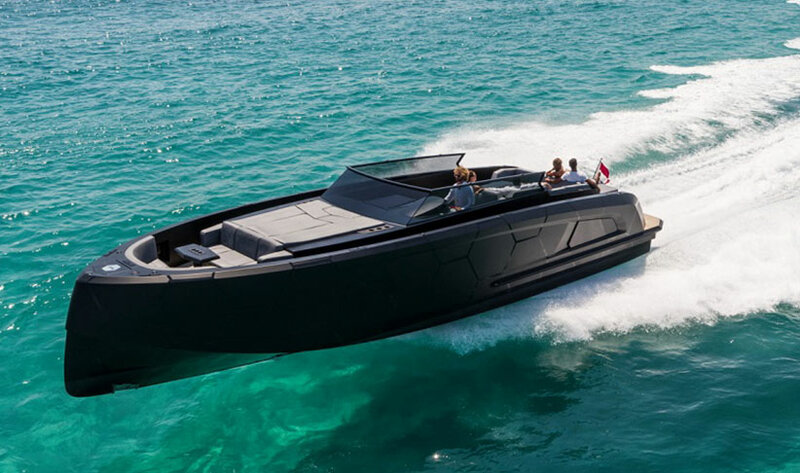 This 2017 Vanquish 43 model is appropriately called Balr for Baleares or Balearic Islands depending on your language. 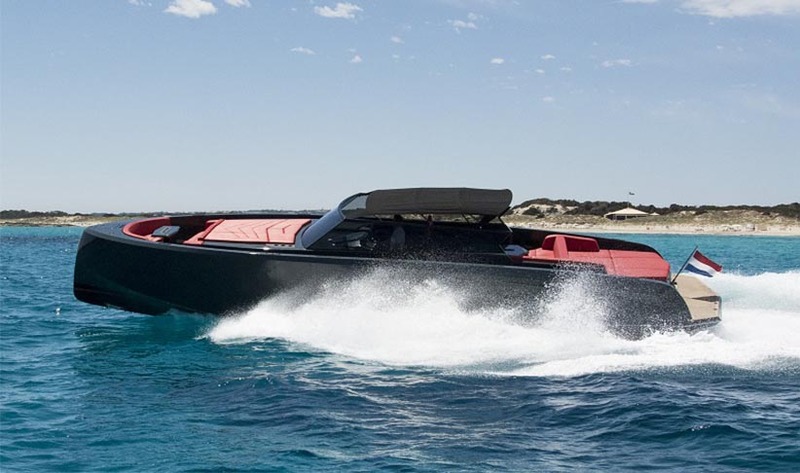 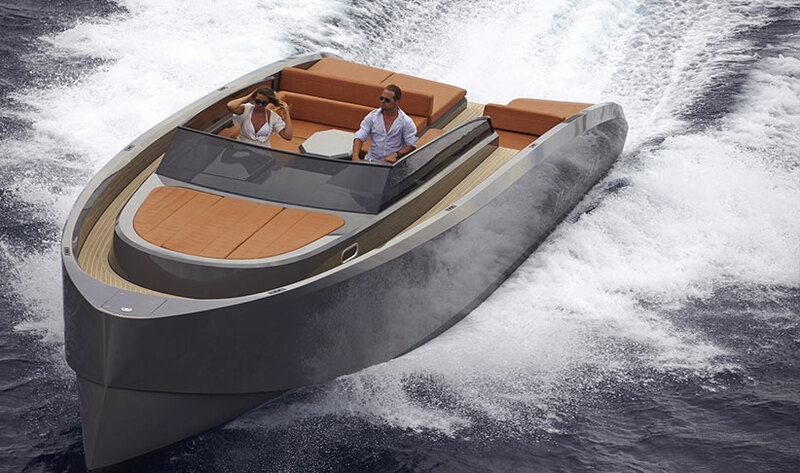 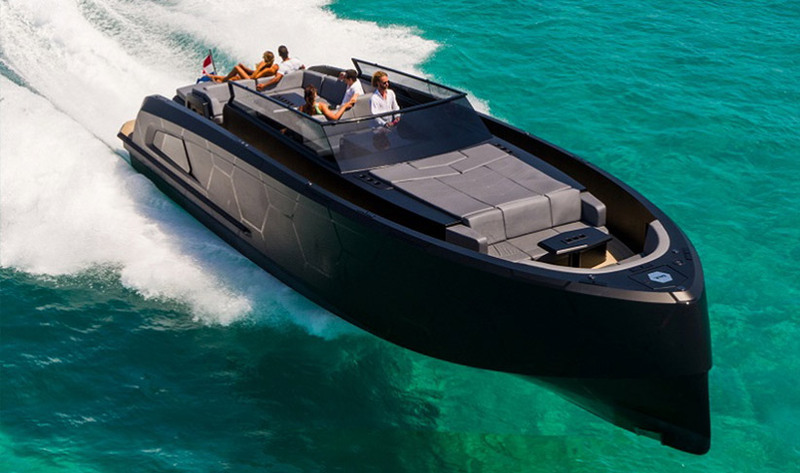 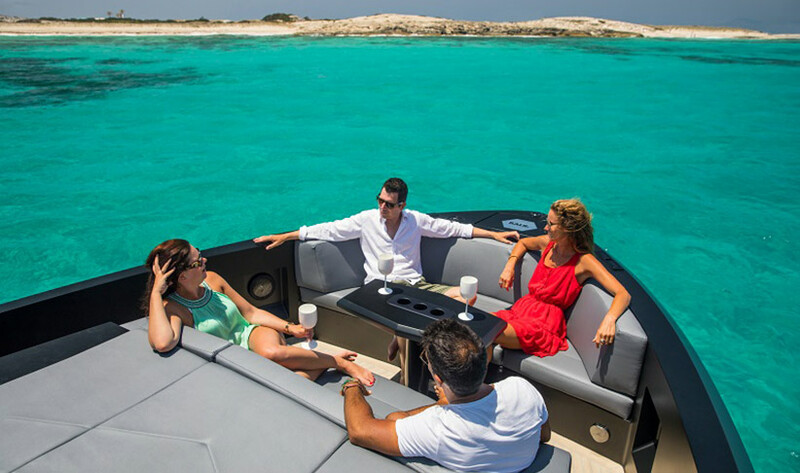 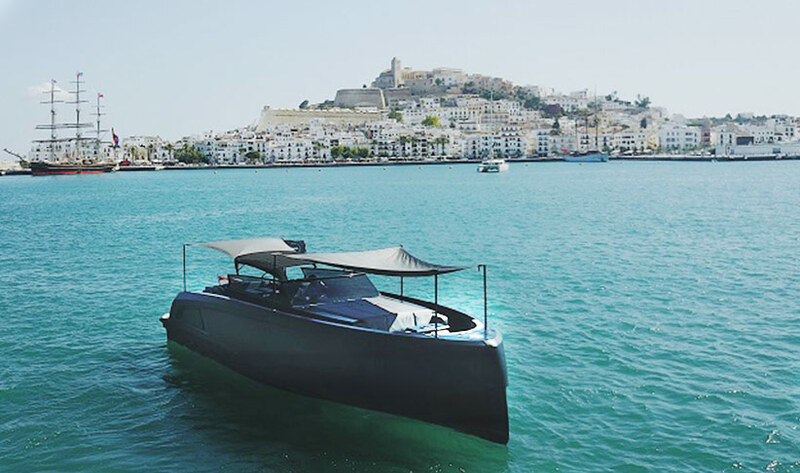 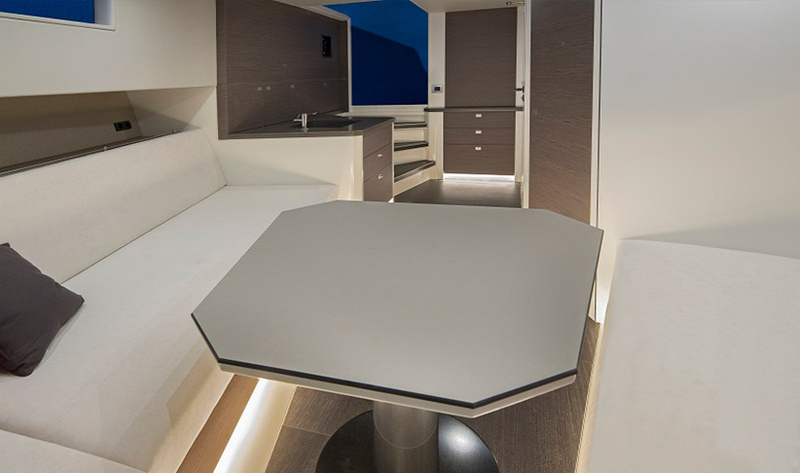 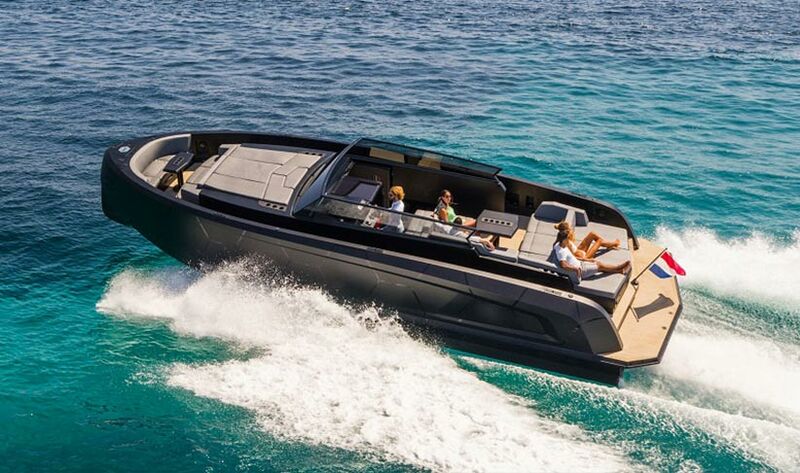 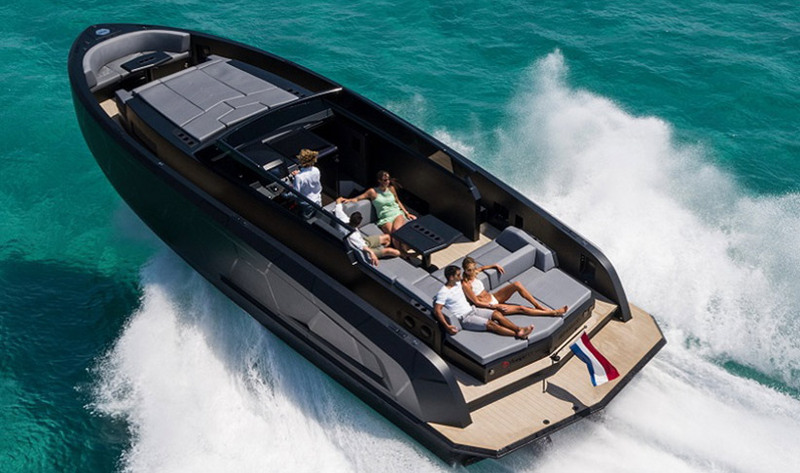 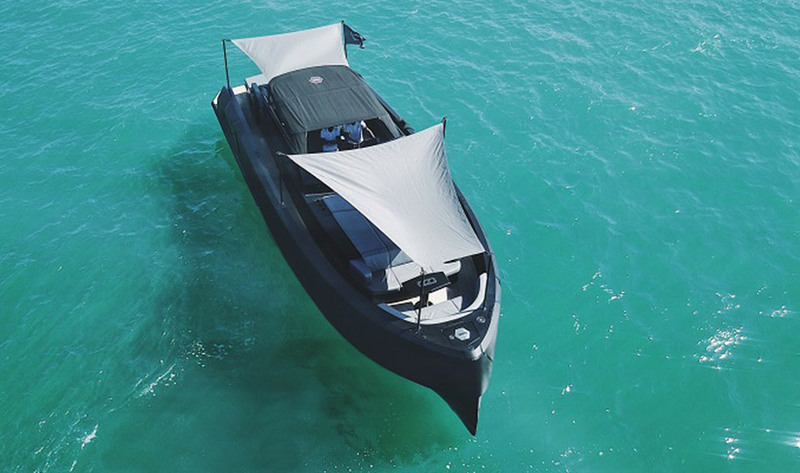 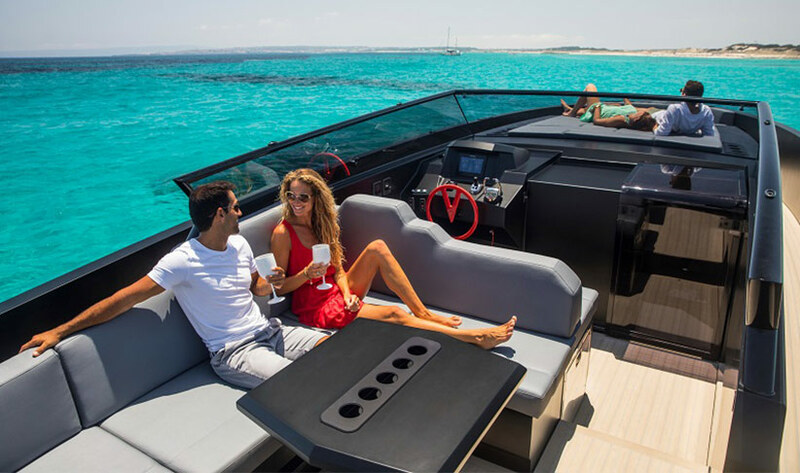 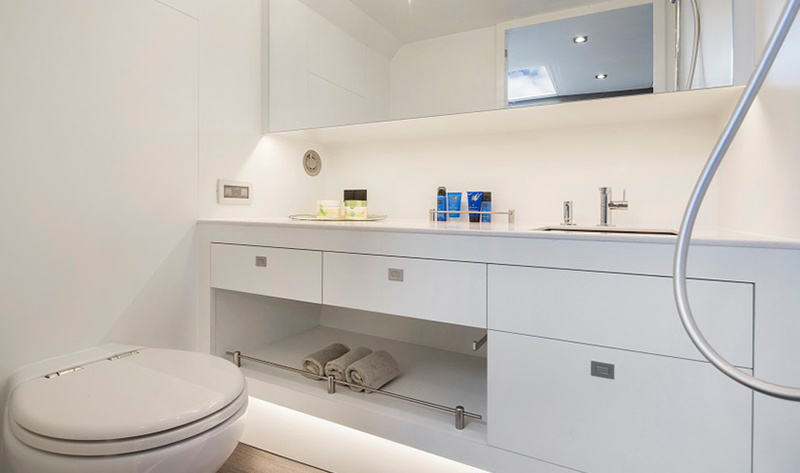 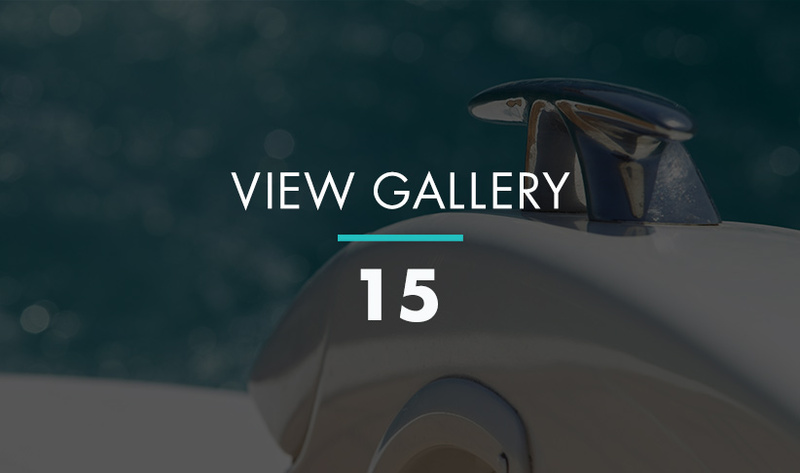 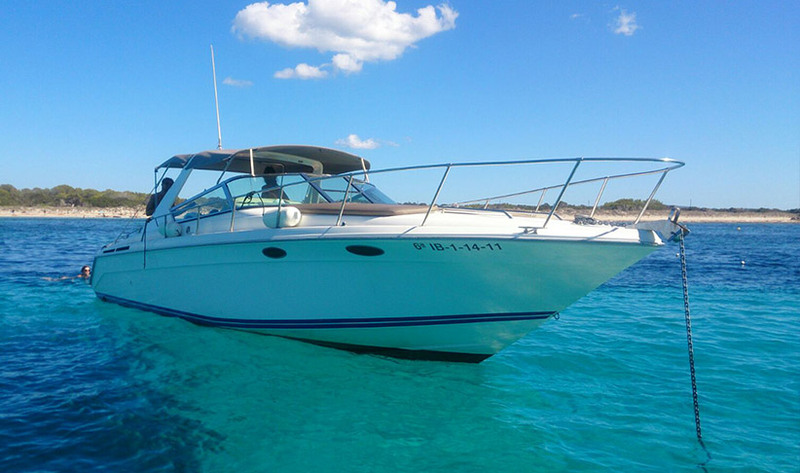 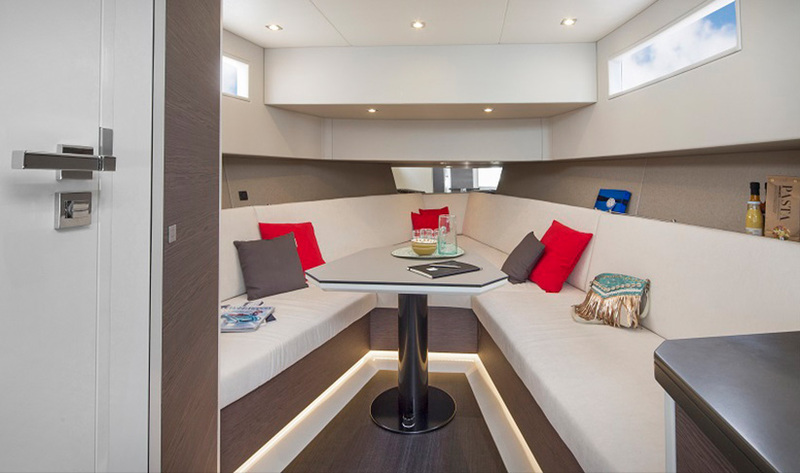 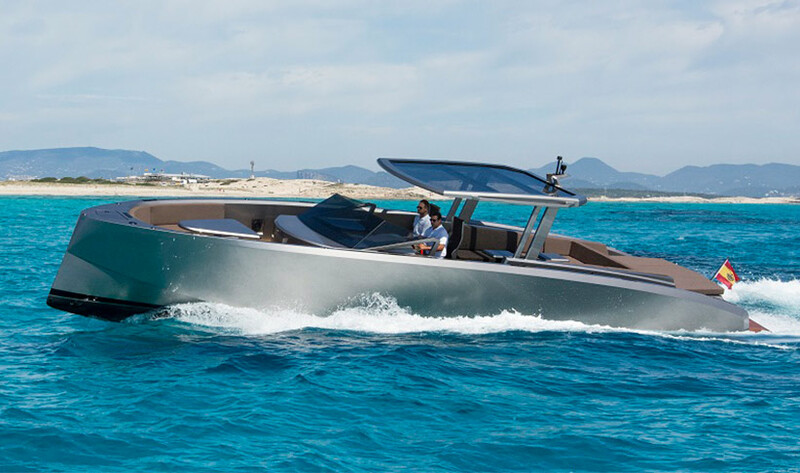 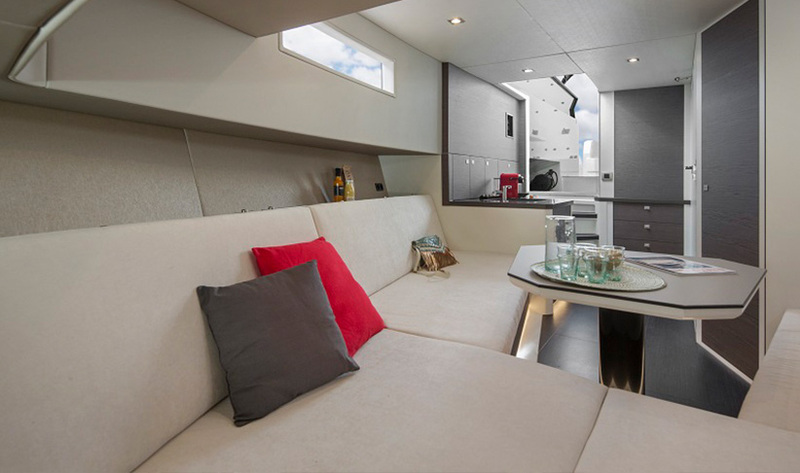 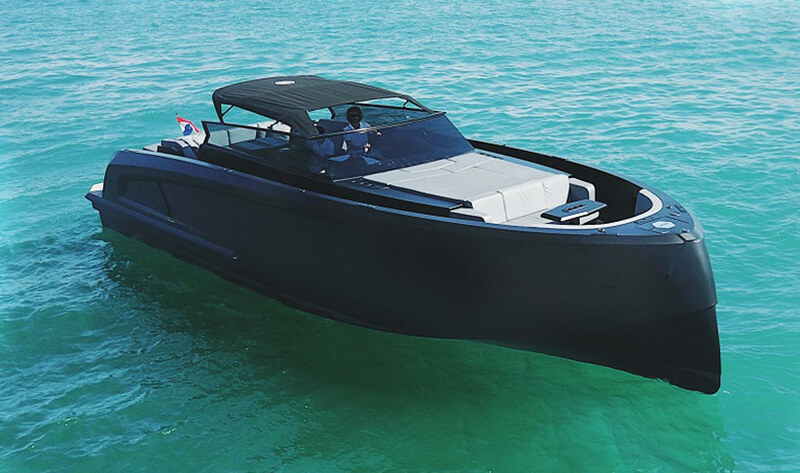 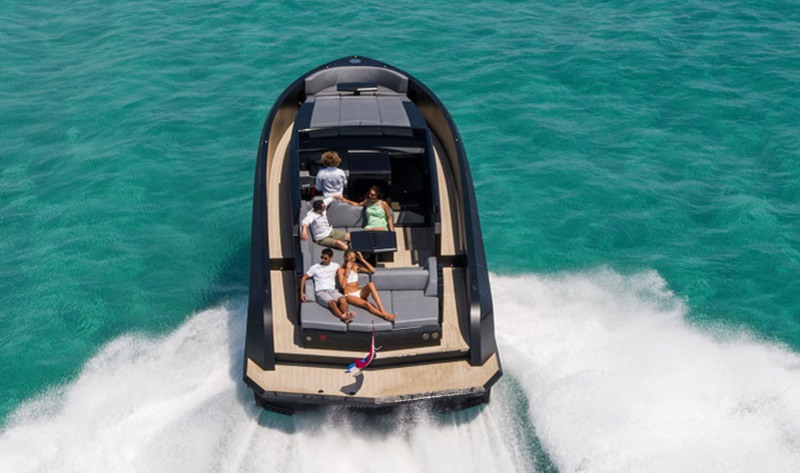 This Vanquish 43 can hit speeds of 40 knots at a modest fuel consumption of between 80-120 litres per hour, thanks to it's aluminium hull and cutting edge design. 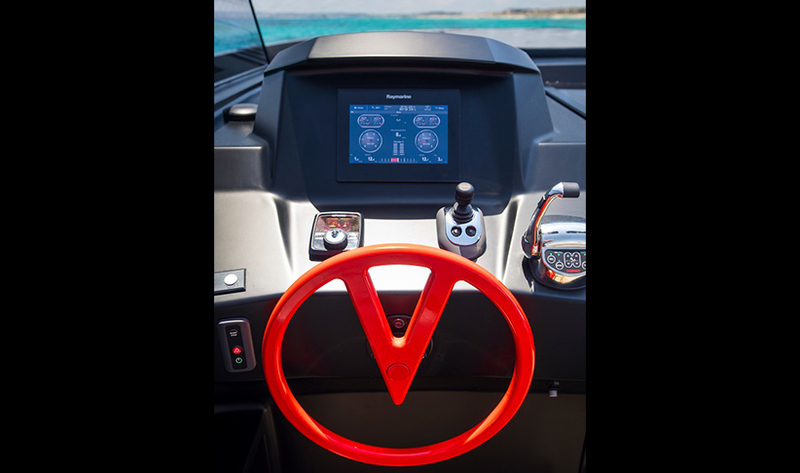 For your additional enjoyment, there is a Seabob F5s on board too.